Today as i cut my 4 year old daughters fingernails I had a flashback of the time I was 4 years old. How my mother must have loved me caressed me and held me tight and than how with time she must have let loose her loving grip on me to allow me to grow wings and fly away. What courage god has given mothers to love someone as much as we do and than let them out in this world on their own. I read a little prayer as I waved her good bye for school. Every single day mothers around the world do the same and than as children grow they face their share of tragedies and mistakes. The cycle has repeated and will keep repeating. Cherish these little moments while they last. These tiny hands will soon grow into hands that fit yours before you know it. Strange are human beings for even though they know the reality of life yet they chase things that dont really matter and ignore those that do. Tomorrow when you kiss your child goodnight feel it a little more. When you cut their nails next time stare a bit more at those tiny fragile hands cause soon they wont be as tiny as they seem. Next time you bathe your little one absorb that full mouthed smile and click a picture in your eyes to remember it for rainy days ahead. What you will carry forward to old age will be these memories and not the fortunes you make. Cherish them while they last. Love them while they accept it. Nothing lasts forever. 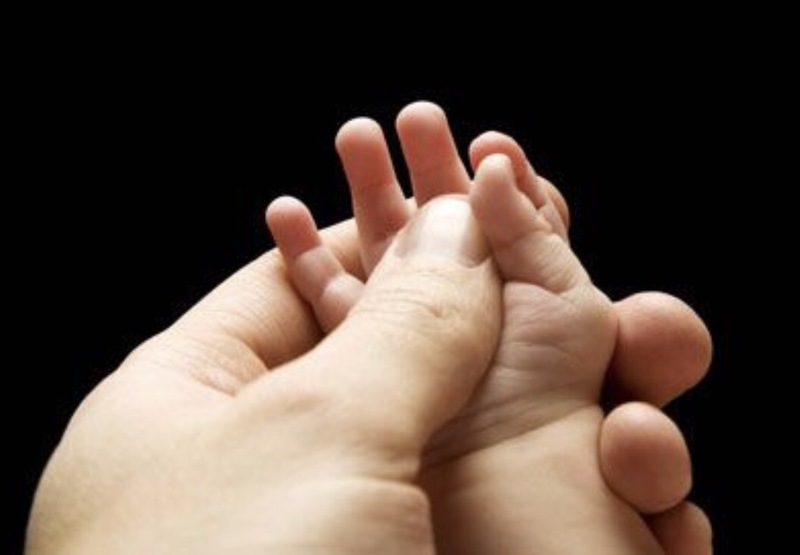 Hold those tiny hands a little longer today for you never know how long it lasts.